Can’t Decide Whether a Nissan Sedan or SUV is Right for You? We Can Help! Can’t Decide Which 2018 Nissan Model is Right for you? Balise Nissan of Cape Cod can Help! 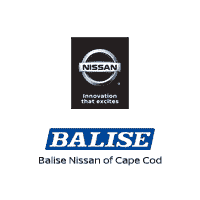 Balise Nissan of Cape Cod Wants Your Trade!